food industry for locally made, healthy, small-scale food products. One such example is Nourish Natural Soups, created and run by New Jersey-born Boulder convert, Lauren Beno. Between her full-time day job in the natural food industry, her part-time REI job, and early morning hikes and bike rides, Lauren started Nourish, a homemade natural soup delivery service. 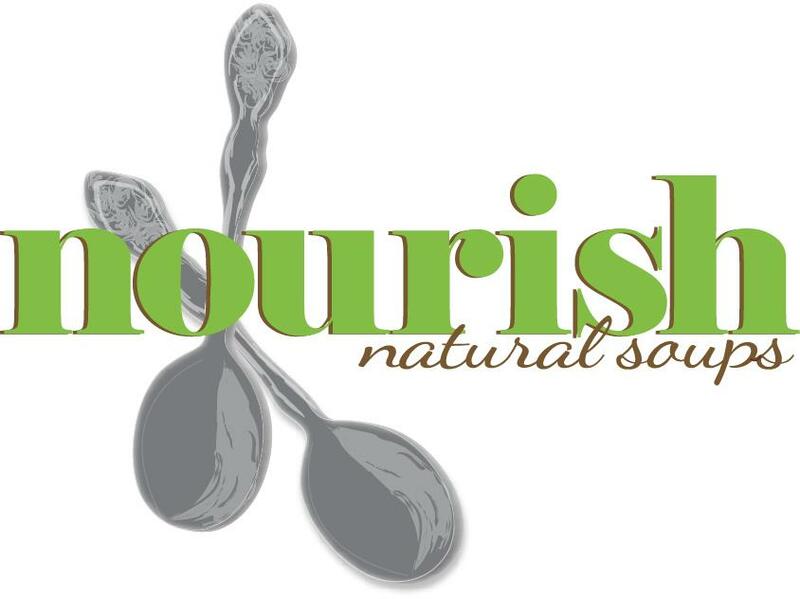 Her regular clients are subscribed to Nourish’s soup group and receive a mason jar of soup delivered to their doorstep once a week. 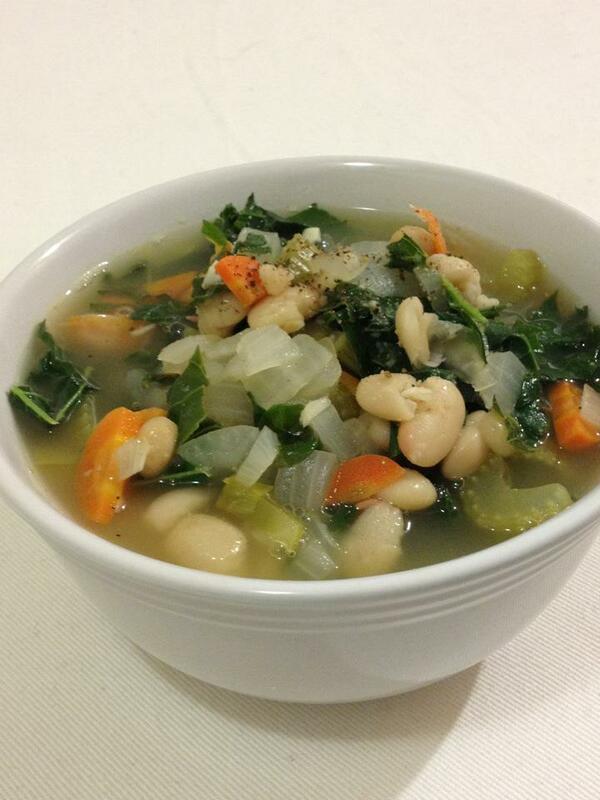 Each week there are three new vegan and gluten-free soups to choose from. Favorites from the last few weeks have been Curried Carrot Ginger, which I enjoyed at a dinner party last night, Spicy Ethiopian Lentil, Vegetarian Chili, and White Bean, Kale and Tomato. agrees with her body. This burgeoning awareness of her own body and health steered her interests into organic farming, cooking for herself, and experimenting with food to find what her body needs. The conclusion that came up again and again was her body’s need for whole, simple foods. This means avoiding refined foods and chemicals, being able to recognize and pronounce the ingredients going into a product, and shopping almost entirely in the produce section. their family whole, fresh, healthy, and delicious food, delivered to their doorstep. wide-eyed and dynamically, gesticulating, showing her passion for her involvement in an industry in need of new input. 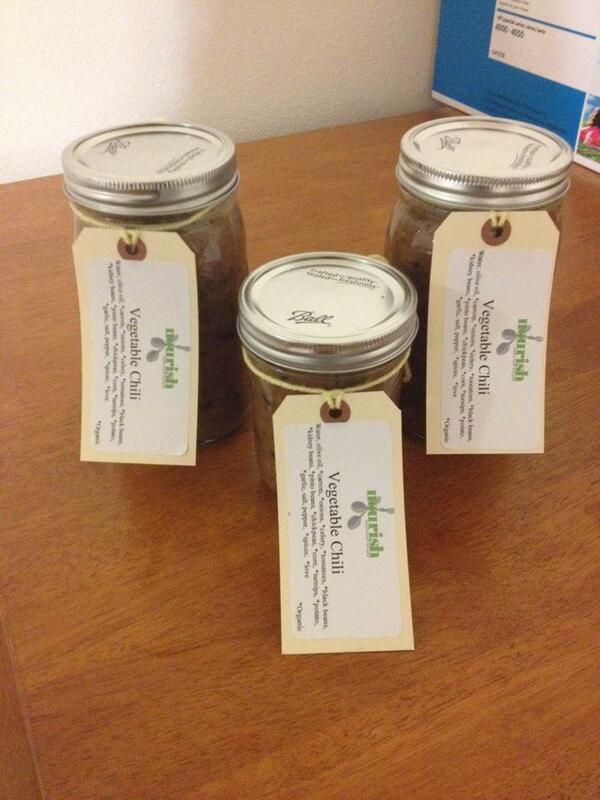 Jars of Vegetable Chili eagerly awaiting delivery! soups into local markets, making her soups accessible to a wider market. The soups will soon be offered alongside prepared foods in containers easy to pick up on the way back from work, or even pop into a microwave during a lunch break. homemade and most importantly, absolutely delicious. or email Lauren herself at Lauren@nourishnaturalsoups.com. So good to see an article about Lauren and her amazing soups! 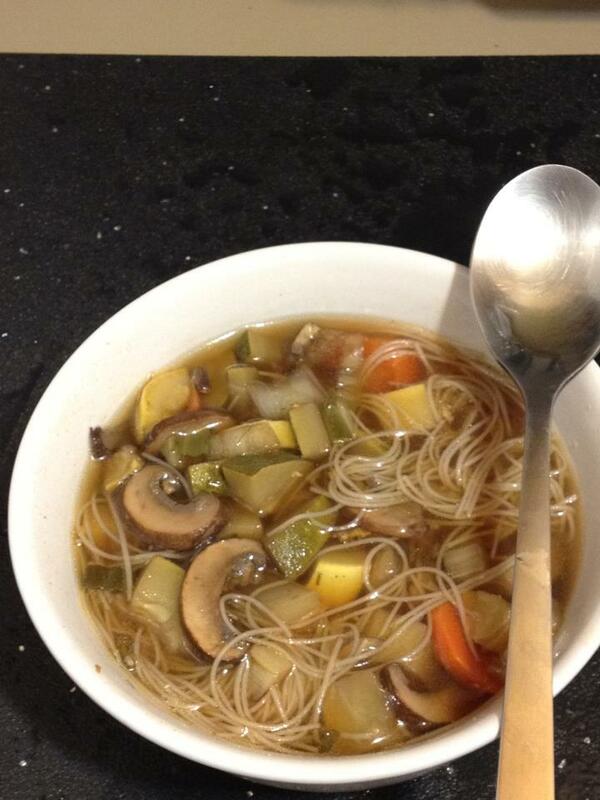 I am a soupster and can not wait for my weekly fix of vegan lusciousness.